A NON-PROFIT ADVOCACY AND FUNDRAISING GROUP OF VOLUNTEERS SUPPORTING THE OPERATIONS OF OZ PARK. Gardening - Have a green thumb? Join the Emerald City Garden volunteers on Saturdays from 9:00-11:00AM. Council - We always welcome new members and enthusiastic volunteers on our various committees! 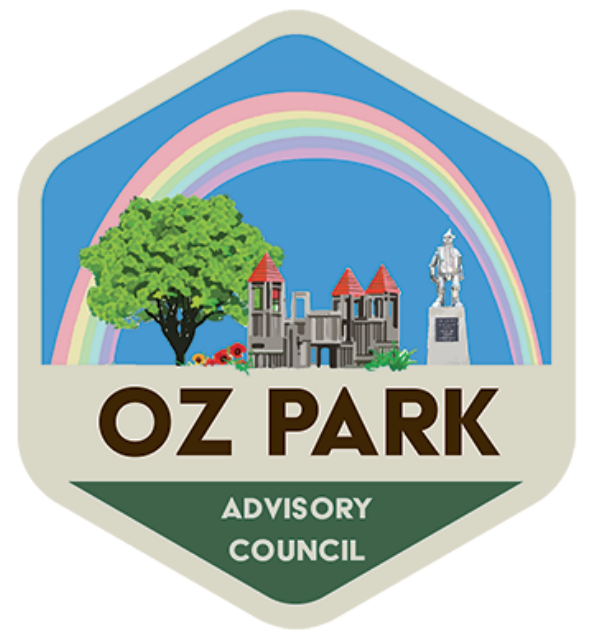 Meetings - The Oz Park Advisory Council has two meetings per year. Meetings generally take place at the Lincoln Park High School, 2001 N. Orchard St., Room 103. Enter the main doors of the building on the east side of the Orchard Mall. Please check back for our next meeting date!